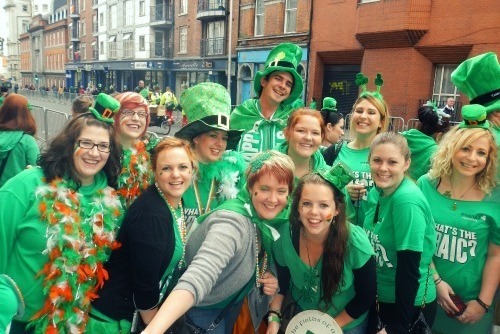 St. Patrick’s packages and experiences are specially designed for you to make the most of the incredible city of Dublin on one of the most special dates of the year. Discover why the world goes crazy for anything green on 17th March. 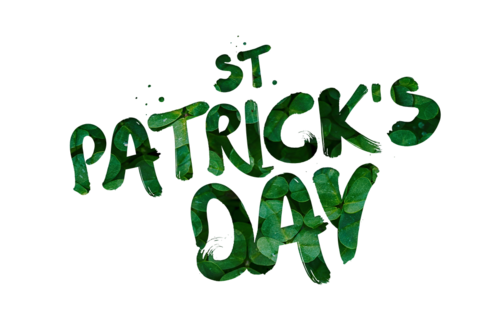 On this day, everybody becomes Irish! There really is only one place on Earth to properly celebrate the world's Number One Saint – Ireland. 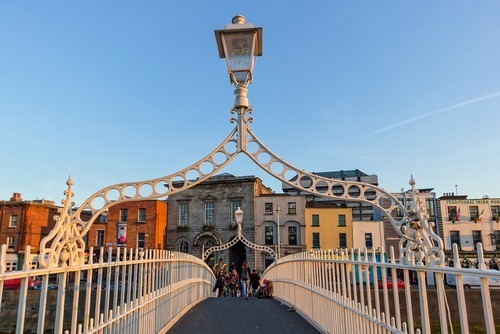 Explore Dublin city on a guided tour, have a pint of the black stuff at the Guinness Storehouse while admiring the views from the Sky Bar, hit the local pubs at Temple Bar and the St Patrick's day parade and celebrations. Great craic guaranteed! 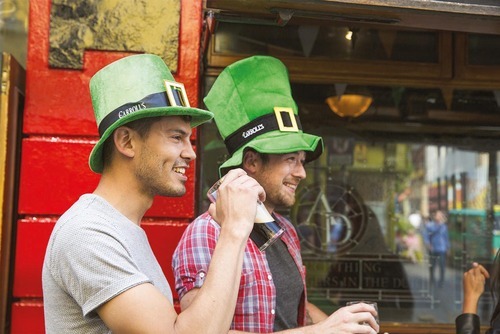 Head to Dublin to celebrate St Pat's in the place that showed the world how to party, Ireland. 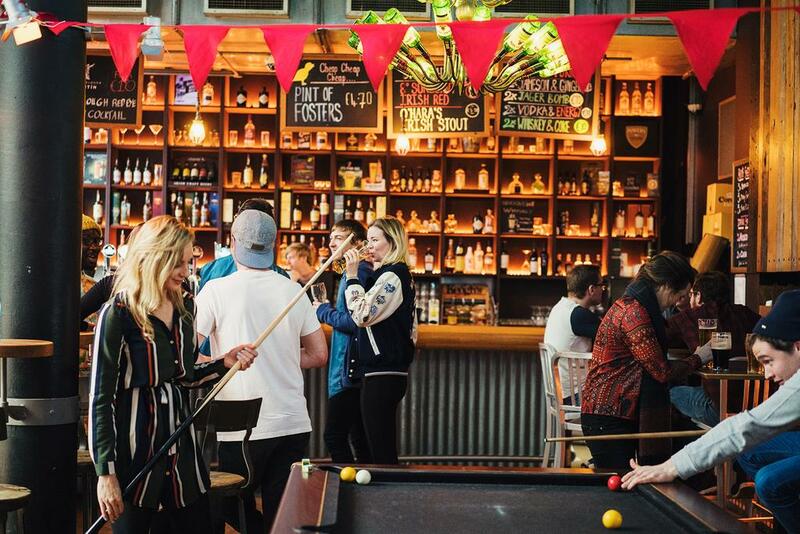 Take a walking tour of Dublin, enjoy a pint of the black stuff at the Guinness Storehouse and party with the locals at Temple Bar. Go green! 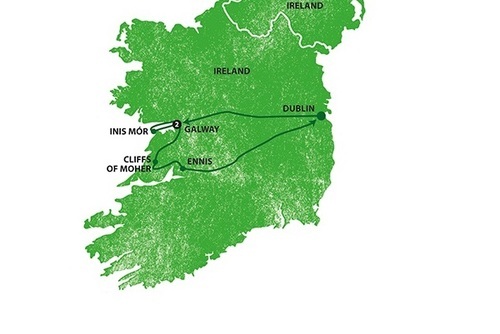 This is THE St Patrick's tour. 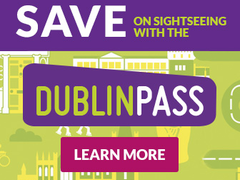 Explore the North and South of Ireland including famous sights such as; Blarney Castle, Cliffs of Moher not to mention the main event St Patricks Day celebrations in Dublin, where the streets turn green. 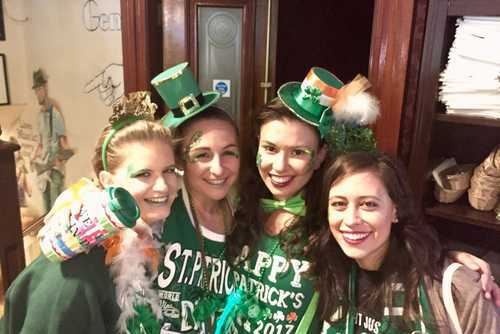 Me and my a partner just finished a tour of Ireland with Shamrocker Adventures which included the amazing St Patricks Day celebrations. It was fantastic! The guide, accommodation and places we visiting were incredible. 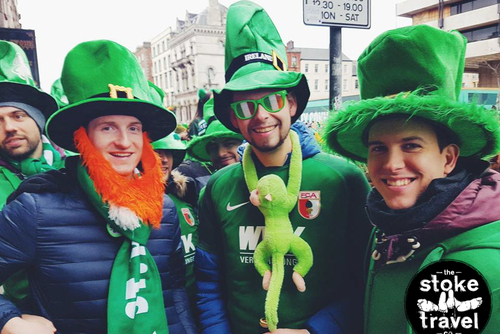 We whole-heartedly recommend Shamrocker Adventures and especially the St Patricks Day experience to anyone thinking of visiting Ireland!